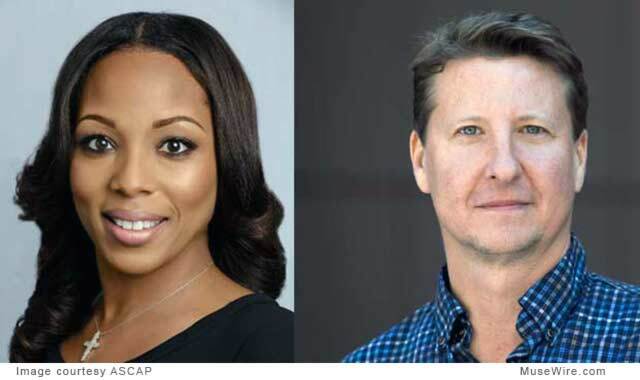 Recently, ASCAP (The American Society of Composers, Authors and Publishers), the world leader in performing rights and advocacy for music creators, announced that Nicole George-Middleton and Shawn LeMone have both been promoted to Senior Vice President, Membership. They will continue to report directly to ASCAP EVP, Membership, John Titta. Since joining ASCAP in 2008, George-Middleton has nurtured and signed some of ASCAP’s top talent, including Drake, Kendrick Lamar and Fetty Wap, while increasing the organization’s Rhythm & Soul market share. She has recently been part of a senior initiative exploring ways that ASCAP Membership can best serve its members. George-Middleton created ASCAP’s Women Behind the Music series, Grammy nominees event, and was honored by Billboard as a top Woman in Music in 2011. She previously held positions at Jive Records and the Middleton Law Group, and received her J.D. at Brooklyn Law School and a B.A. from the University of Pennsylvania. George-Middleton will continue to lead the Rhythm & Soul membership team and will now oversee the Symphonic and Concert team, managed by Vice President, Concert Music, Cia Toscanini. As head of Film & TV for more than six years, LeMone has attracted and developed today’s most acclaimed and sought-after composers in audio-visual media, including Jóhann Jóhannsson (Sicaro, The Theory of Everything), David Vanacore (Survivor, The Apprentice), Mark Williams (Who Wants to Be A Millionaire) and Jeff Lippencott (Master Chef, Shark Tank), among many others. During that time he increased ASCAP’s Film & TV market share and has been on the cutting-edge in working with composers for video games and audio-visual streaming. Prior to joining ASCAP in 1995, LeMone worked with the Directors Guild of America and Writers Guild of America, and earned his B.A. from UCLA. LeMone will continue his stewardship of ASCAP’s Film & TV department in his new role, and now also oversee ASCAP’s the Musical Theater and Cabaret team, led by Michael Kerker, Vice President, Music Theater. The ASCAP license offers an efficient solution for businesses to legally perform ASCAP music while respecting the right of songwriters and composers to be paid fairly. With 555,000 members representing more than 10 million copyrighted works, ASCAP is the worldwide leader in performance royalties, service and advocacy for songwriters and composers, and the only American performing rights organization (PRO) owned and governed by its writer and publisher members. 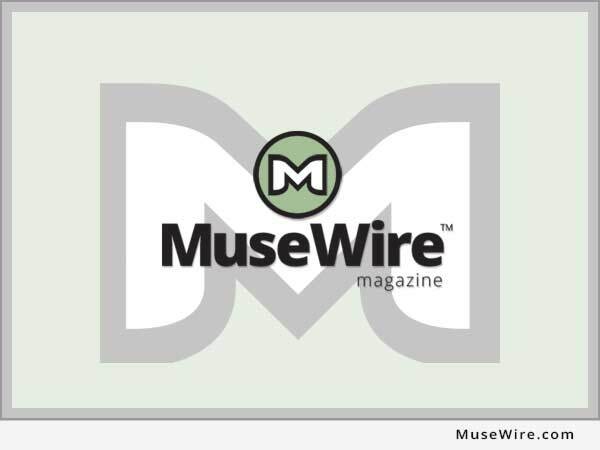 Learn more and stay in touch atwww.ascap.com, on Twitter @ASCAP and on Facebook.